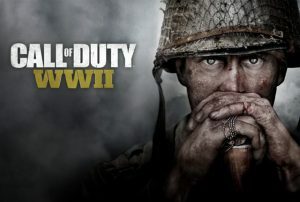 Activision Blizzard is being sued by a shareholder in an attempt to block an inside stock sale by the giant game publisher that would give officers control of the company. Shareholder Douglas M. Hayes has reportedly filed a lawsuit against CEO Bobby Kotick, co-chairman Brian Kelly, and Vivendi, because a stock sale would “unjustly enrich Kelly, Kotick, and the other participants”. The goal of the lawsuit is to give non-Vivendi shareholders a chance to vote on the proposed deal. 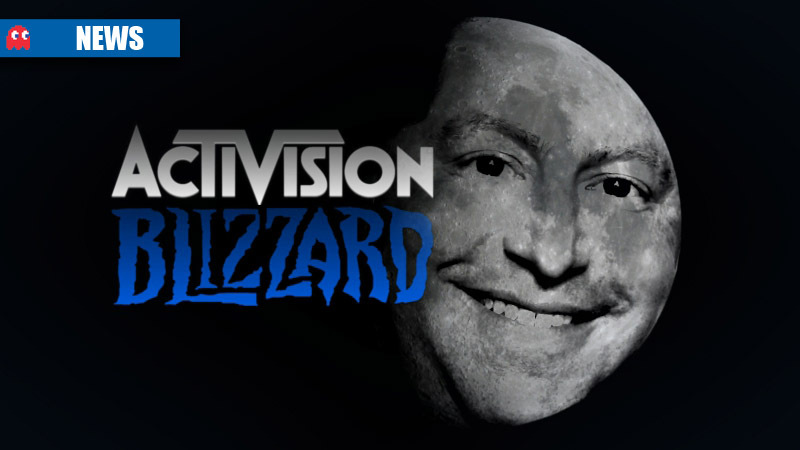 In July, Activision Blizzard forked out approximately R79-billion to buy back its shares from parent Vivendi, separating itself from the giant media company. Bobby Kotick and Brian Kelly purchased a further 172 million Company shares for approximately $2.34 billion.